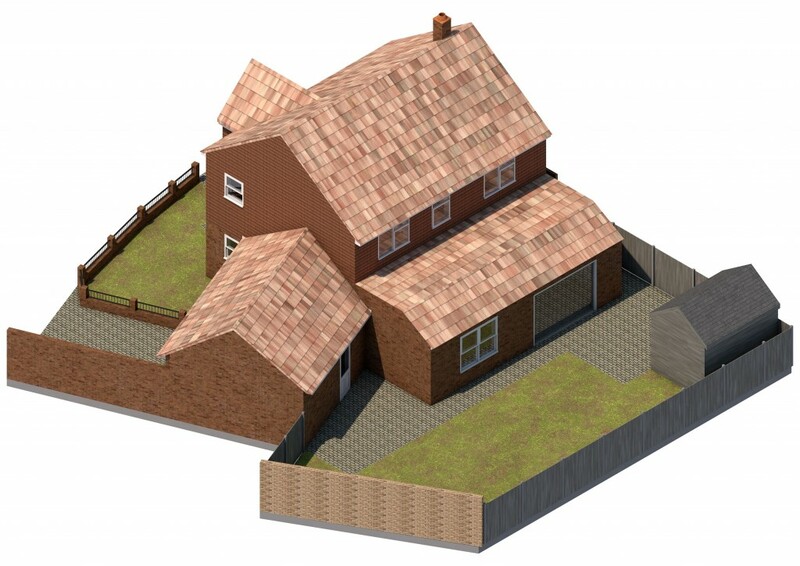 How to utilize permitted development rights to extend your home? 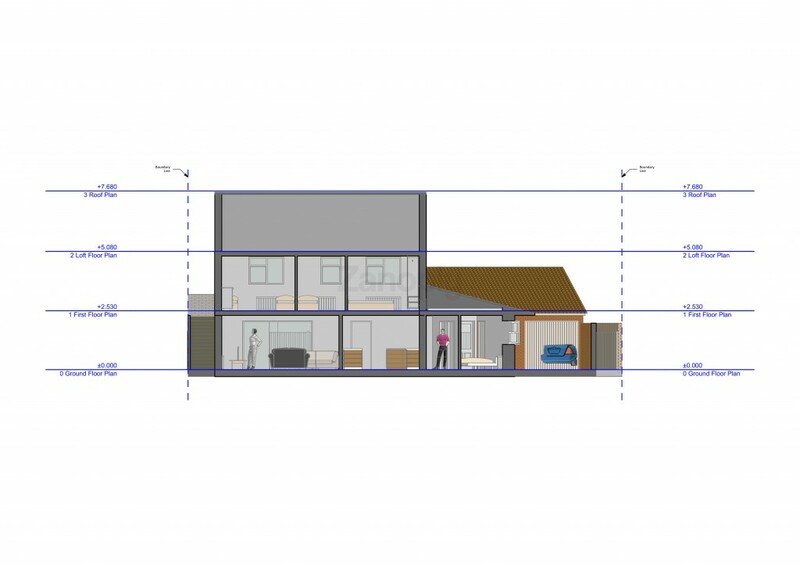 How to Change of Use from C3 to C4? 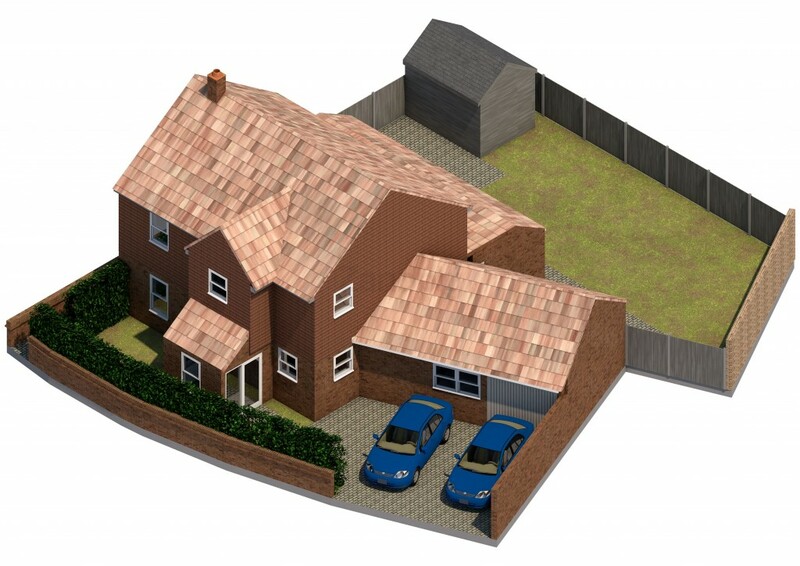 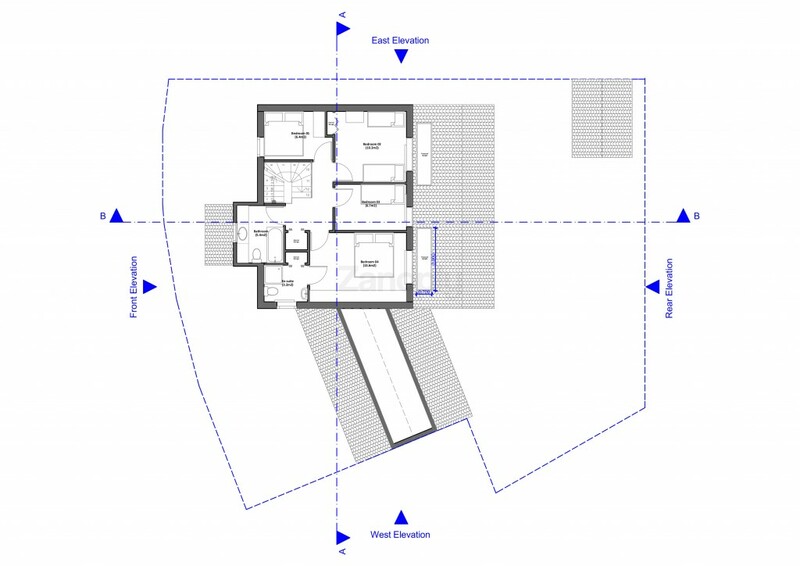 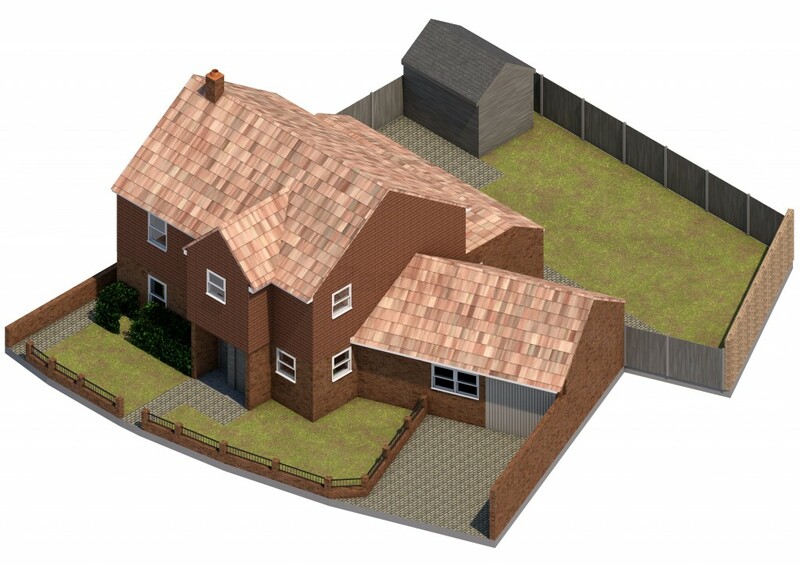 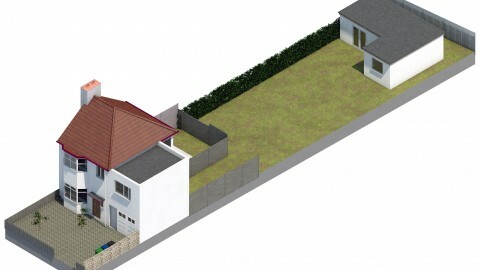 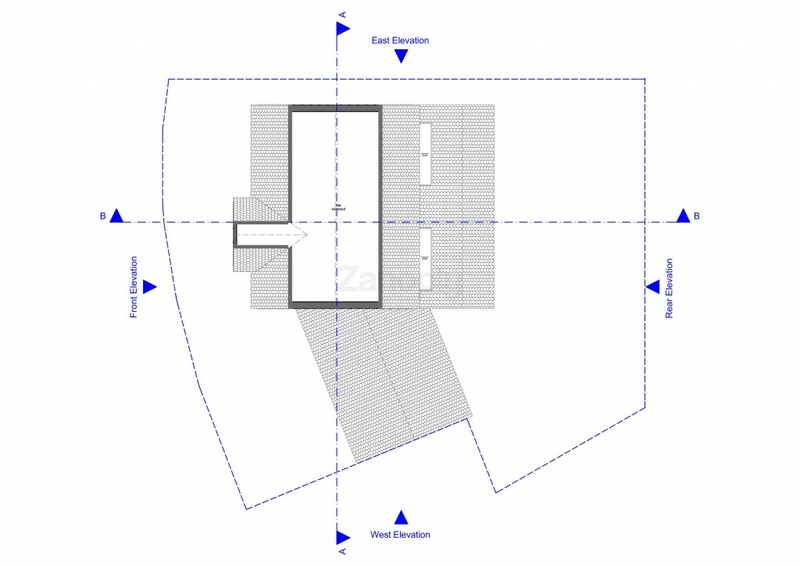 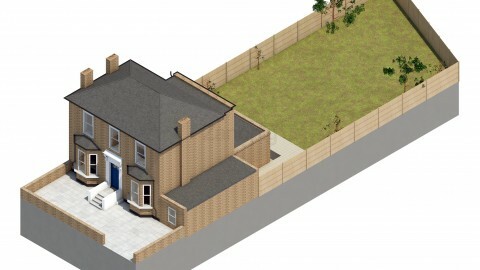 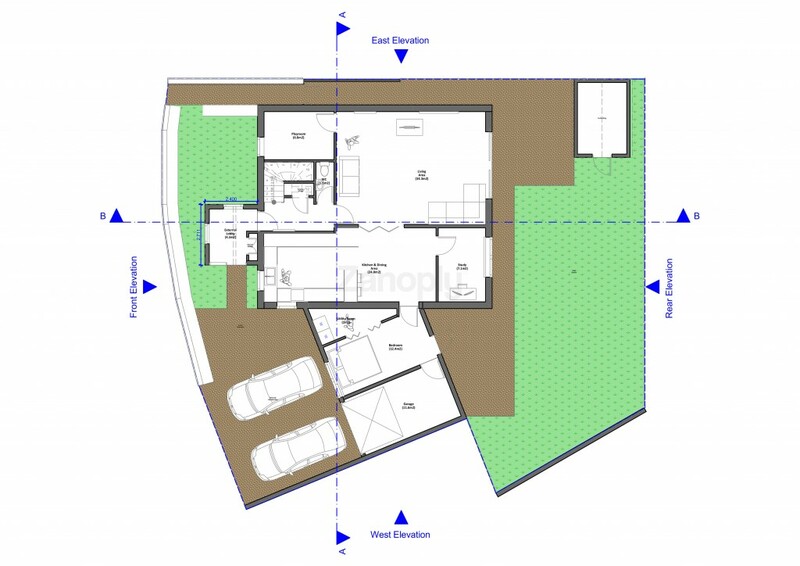 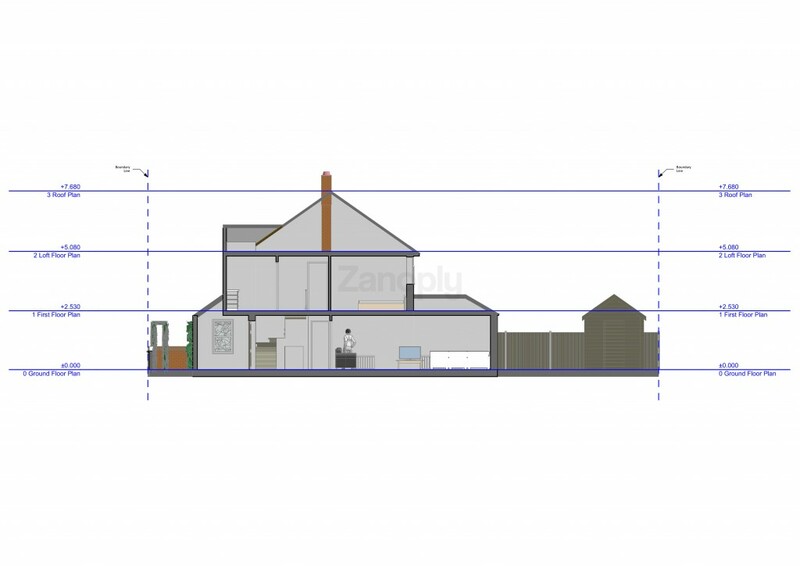 How to secure planning permission for a large kitchen extension in a conservation area? 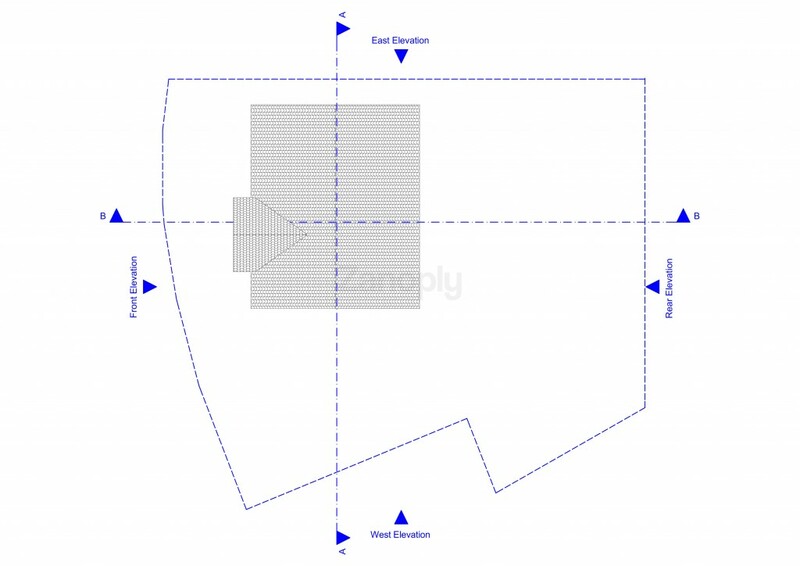 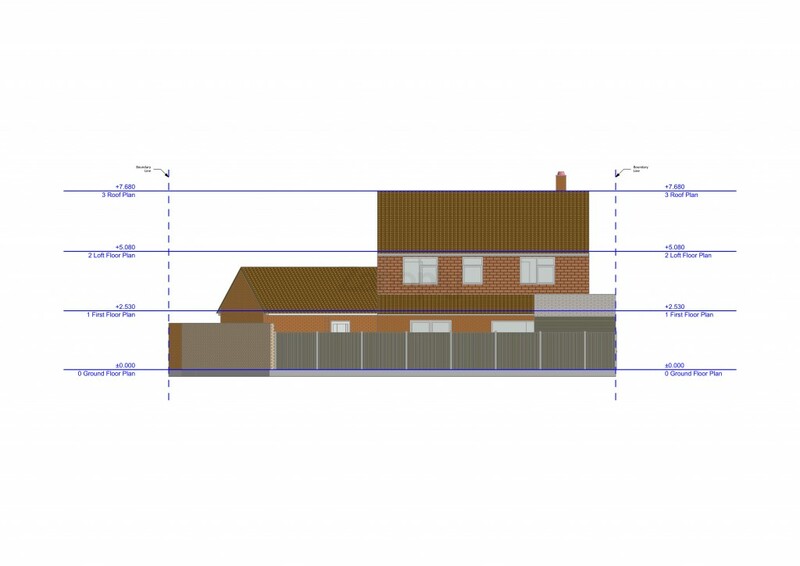 How to secure planning permission for a side and rear dormer extension in a conservation area? 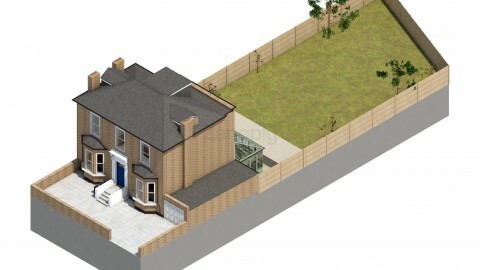 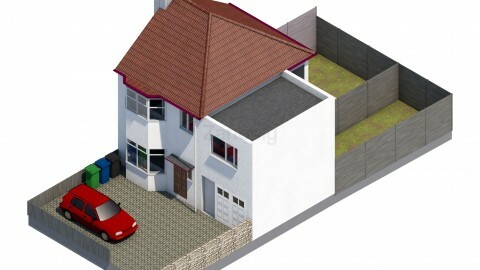 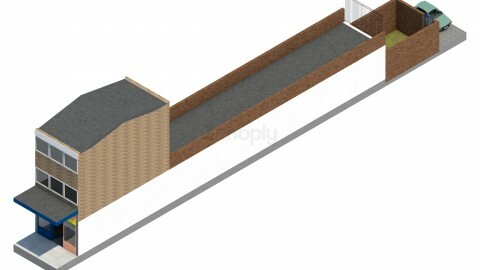 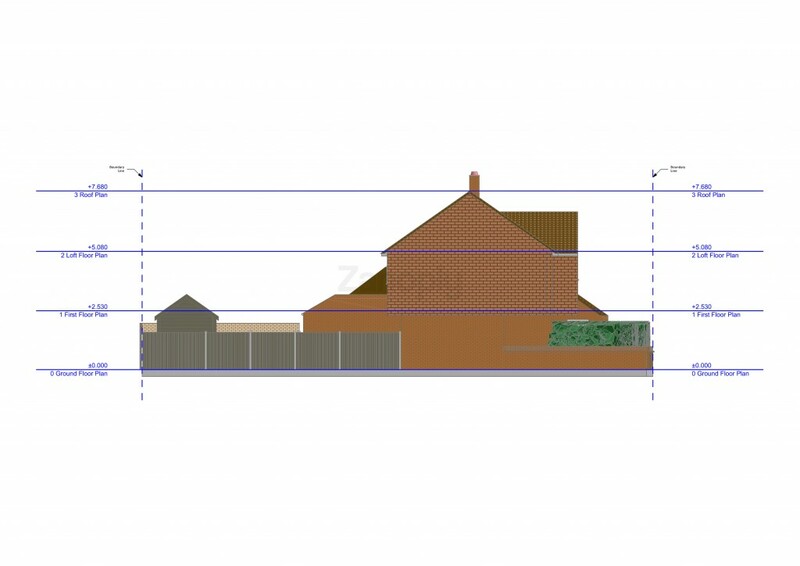 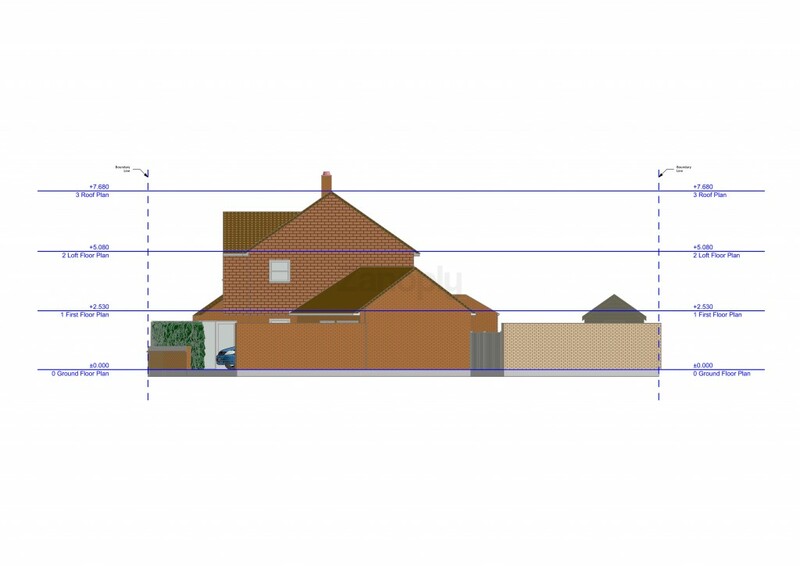 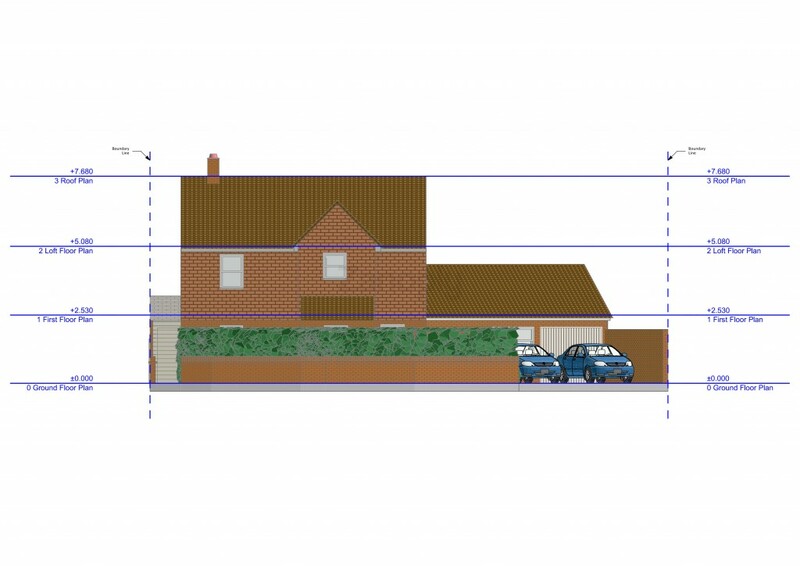 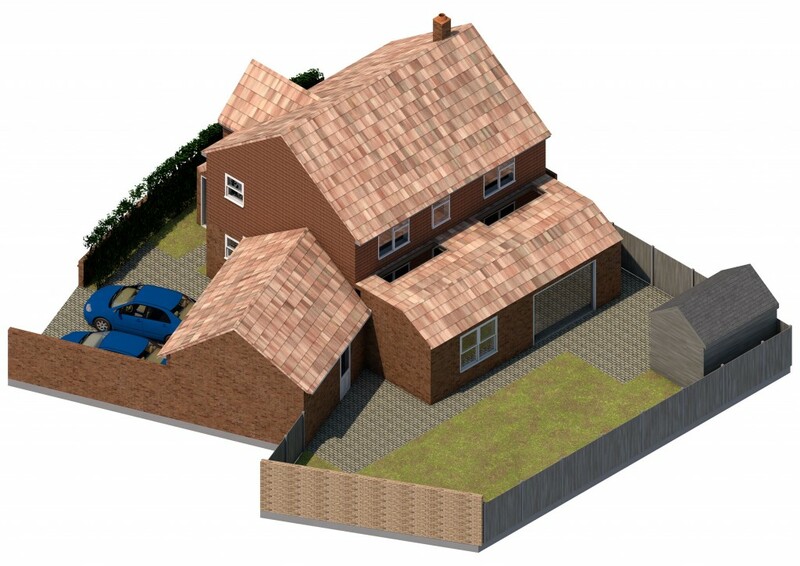 How to secure planning permission for a triple storey rear extension in a conservation area?